Rage 2’s release date was revealed in a new trailer at The Game Awards 2018. Rage 2 will hit PS4 on May 14, 2019. An evolution of the 2011 original, Rage 2 features a large open world, improved shooting, and story elements to flesh out the first game’s intriguing-but-brief campaign. As ranger Walker, you’ll explore and survive in a post-apocalyptic wasteland 30 years after the events of the first game. The new trailer showcases several environments, including the jungles of Dreadwood and neon-drenched city Wellspring. Rage 2’s style evokes Mad Max and Borderlands, with ultraviolence and tongue-in-cheek humor walking hand-in-hand against a vibrant color palette. 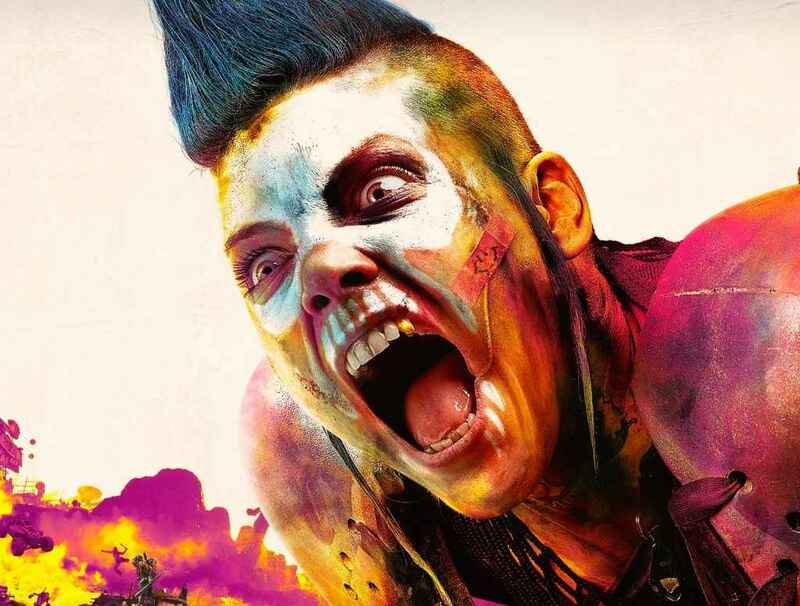 Rage 2 is being developed by Avalanche Studios (Just Cause 4) in partnership with id Software.